Energizing snacks for energetic people who care for their health. 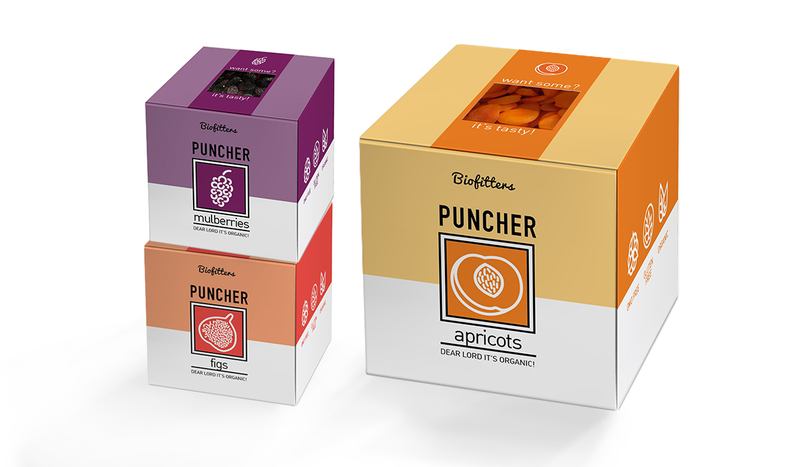 We created colorful packages for those who appreciate good design, great taste and eco-friendly lifestyle. 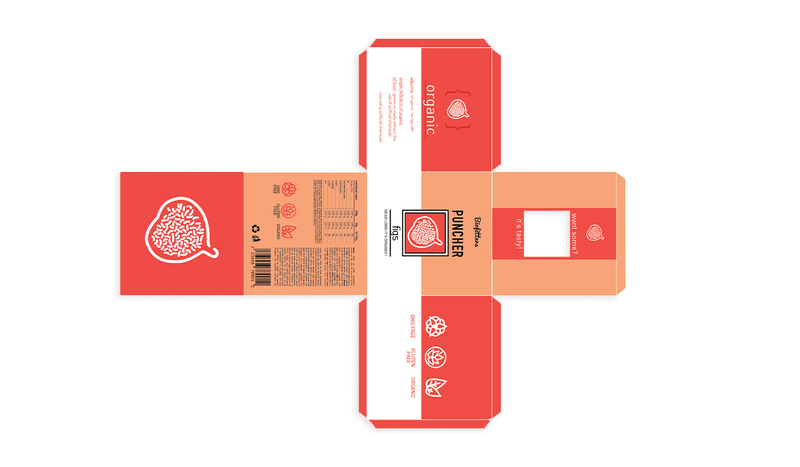 The goal was to create a packaging design for organic product line for self-aware, eco-loving customers who value both good quality and modern design. 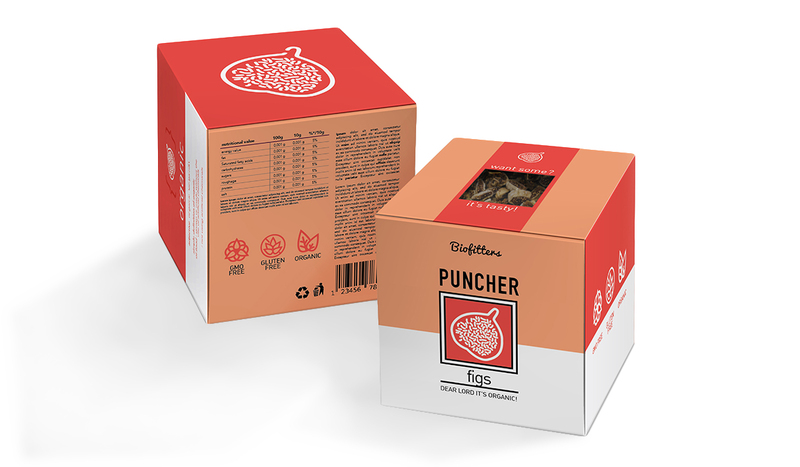 We wanted the product to be eye-catching, simple and outstanding. One of the most important requirements was to create a stackable package. Cubic form seems to be the most effective and ergonomic. Thanks to bright colors and simple but strong graphics it's easy to create beautiful composition on the shelf in a store. The package has a small window for the customers’ convenience. We would like to introduce the product to them without being pushy. Thanks to this simple solution they can see and decide on their own if they want to try new product on a market. And well… we're sure they will!